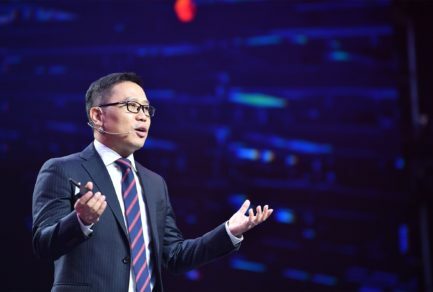 The following is a post by Yongli Yu, president of supply chain research and development for JD.com, China’s largest retailer. Where does my stuff come from? Consumers around the world increasingly demand to know the answer to this question, and are surprised to discover that many companies don’t have the full answer. Where were the ingredients sourced? Who were they purchased from? Were they properly, and ethically, produced and transported? And the most important question: is it safe for me to consume this product? In China, we have these concerns to the extreme. Product safety scandals were once so common it was hard to tell which were real and which were made up. In 2008, parents were horrified to learn that most milk distributed in China was tainted with melamine. 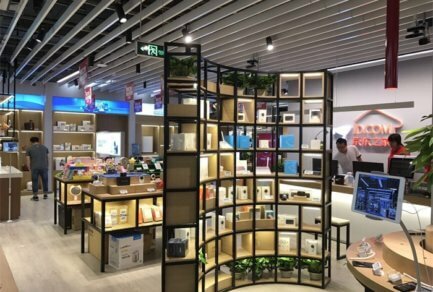 So as Chinese consumers gained spending power, they have responded to this environment by looking for quality, trusted brand names and imported products. The truth is, even trusted brands and imported products can offer more visibility into their supply chains to give consumers more of the peace of mind they want. 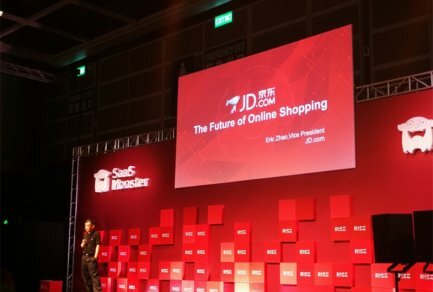 As China’s largest retailer, online or offline, we believe we can use technology to achieve this, which is why we’ve been testing a block chain program with some of our vendors, the JD Tracing and Anti-Counterfeit Alliance. Joining the alliance are 27 brands, including Mars, Nestle, Evian and Huggies, who have worked with JD.com to enable more traceability for their products. As an example of how it works, we partnered with Inner Mongolia-based beef and dairy company Kerchin to create a list of criteria we wanted to trace for all beef sold on JD.com. We generated serial numbers for every cow slaughtered at the very beginning of this supply chain, which enabled us to track where any cow was raised, all vital information, and how resulting beef was handled, checked for quality, and transported, up to the point it reaches customers. Customers who want assurances that they are buying meat that has gone through this quality control process will see an emblem on the product page on JD.com, and can rest assured knowing there is total transparency in the origin of that product. If they choose, they can see all the information for themselves. We imagine doing this for many products, far beyond food. Products like wine, baby care, or even luxury and fashion products, for which Chinese consumers are constantly concerned about authenticity. Our 236.5 million customers trust us for quality, which is rare in China. We want to take that to the next level. Of course, this will be difficult to achieve because supply chains are complex. They span multiple countries across multiple continents and involve many vendors and logistics providers. It can be hard to change a well-honed process. But consumers expect better, and winning their confidence will be well worth the investment. This is the future in China and beyond. Please contact us if you want to know more about the JD Tracing and Anti-Counterfeit Alliance: http://zhuisu.jd.com. Let’s make this vision a reality.